Is it already time to say goodbye to the traditional buttercream-frosted white wedding cake? The Internet says “Yes”! 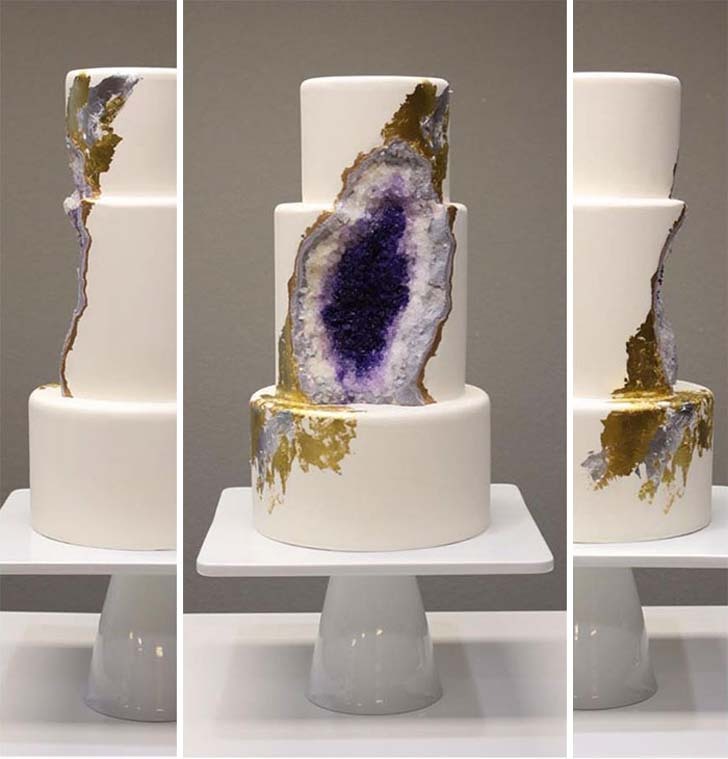 Have you heard about the new wedding cake mania called “Geode Wedding Cake”? 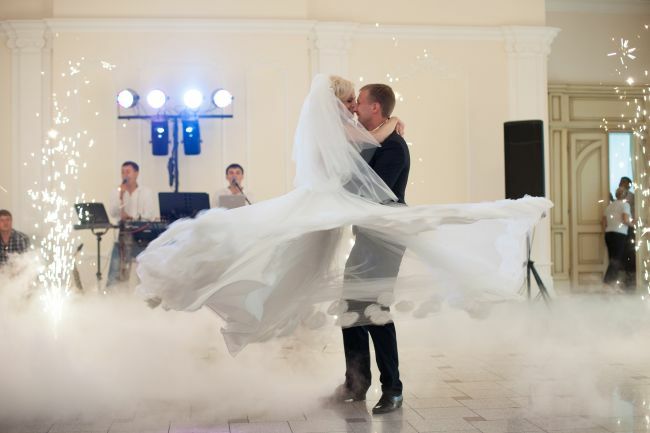 Thousands of brides browse through the Holy Bible of weddings (also known as Pinterest) to find the perfect wedding images to show their photographer. 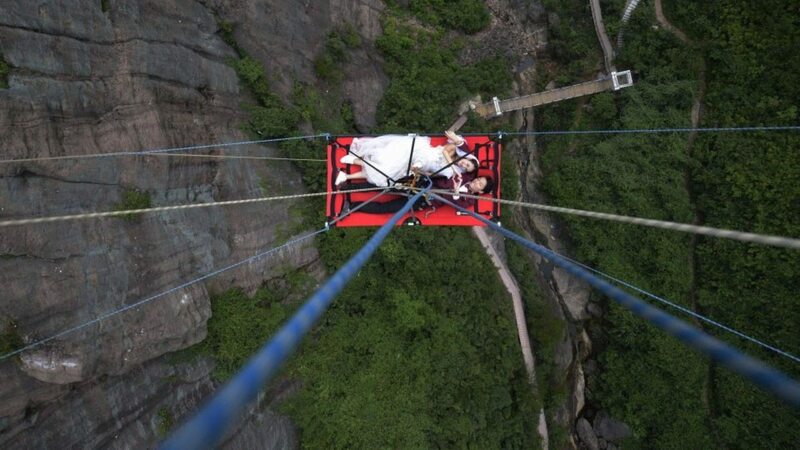 Every bride wants memorable images from her big day but not many couples have the nerve to participate in a breathtaking photo session to achieve this. 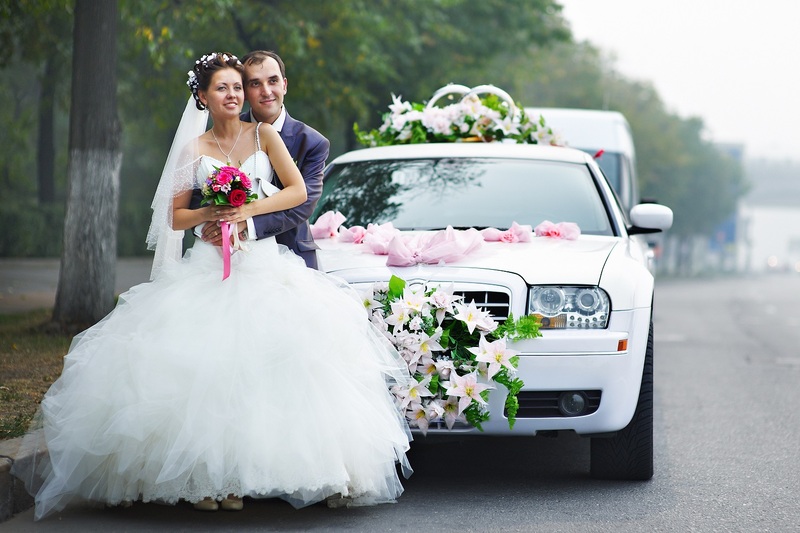 When there’s wedding planning involved, there’s usually anticipation, a billion tasks to be completed, and… stress. 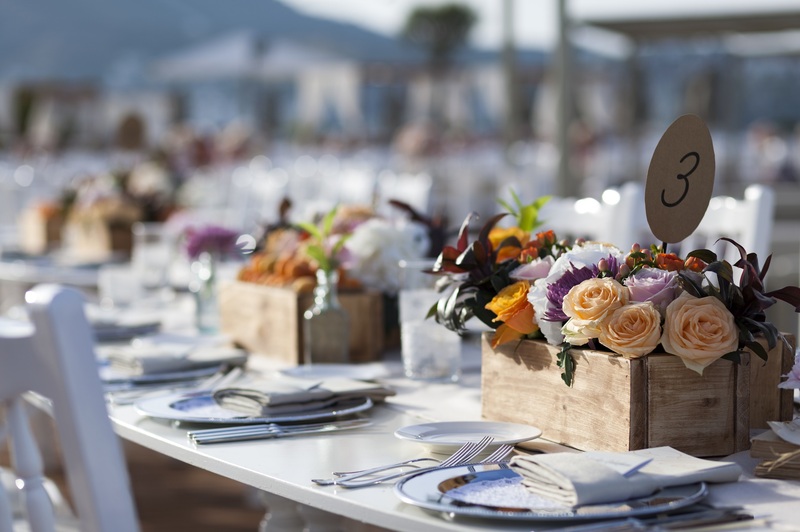 Wedding reception seating plans and charts can be quite stressful in particular as they are usually prepared towards the end of the wedding planning process (when you already have too many other details to take care of). 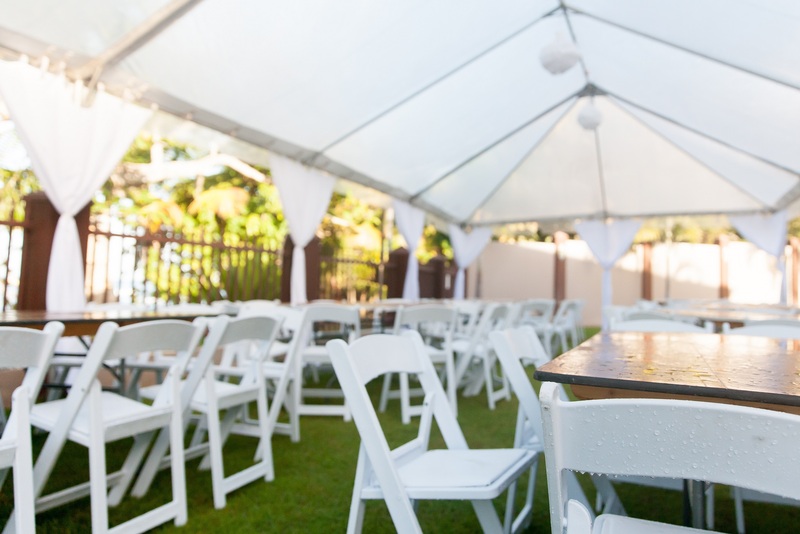 How to rent the right wedding tent for your outdoor wedding? There are so many factors you have to consider that it’s easy to make the wrong decision. Luckily for you, we’re here to help!